Home Municipal Service delivery please!!! 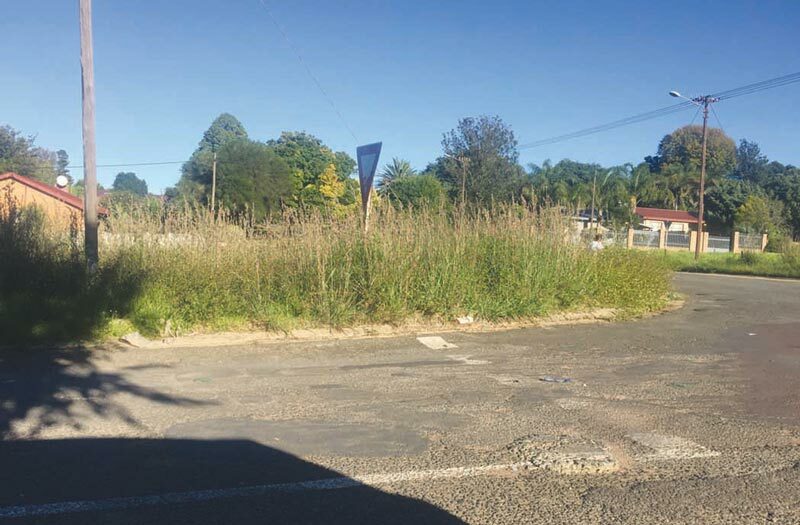 Residents so often complain about a lack of service delivery in Mkhondo, stating that the issues are reported to the Mkhondo Local Municipality with no action being taken. Some of the issues which are continuously mentioned will be addressed in this article. There are many problems across town and often, even if all areas are listed, another area will be battling with the same problem. Therefore, a general request is made to the Mkhondo Local Municipality to tend to the whole area and ensure that these problems are thoroughly addressed. Potholes remain one of the biggest problems. 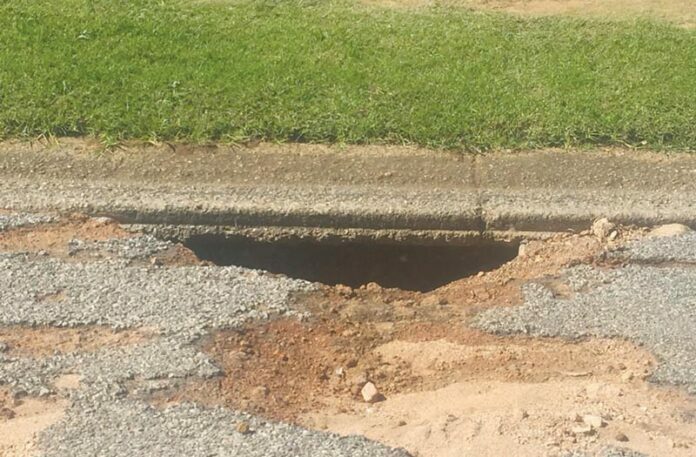 At this stage, the municipality is busy working to repair potholes, especially in the business area of Piet Retief. However, there are numerous smaller streets that are almost unusable as the potholes are very deep and wide. As the process to repair potholes continue, one can only but hope that the smaller streets will receive the same attention as the streets in the business area. On a daily basis, residents report that the street lights in front of their homes are not working. This is a huge problem, as criminals can easily hide in a dark street. If the streets are properly lit, criminals will be spotted easier by residents as well as security companies patrolling. 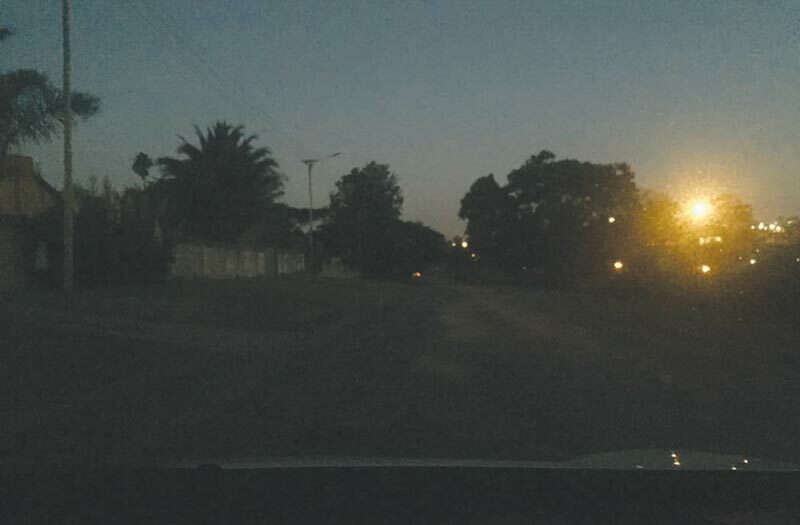 Certain security companies have also stated that they have noted how many streets do not have lights on and reportedly informed the municipality. The wetland areas in town, which could be the pride of the town, have become an eyesore. The grass is not cut on a regular basis and this creates bushes where criminals can hide or where stolen goods can be hidden. People are also often seen dumping their waste in the bushes and this is never cleaned up, as it is not visible from the street. There are residents in town who have taken it upon themselves to keep the wetland area across from their homes neat and tidy. If you have a gardener, ask him to cut the grass every once in a while. If four people living in the area work together, one gardener only has to help but once a month. If the bushes are kept trimmed, the cannas become a beautiful sight and your home will be safer, with an envious view as well. Blocked drains are also regularly reported. Serious health hazards go hand-in-hand with a blocked drain. A request has been sent to the Mkhondo Local Municipality that the lack of service delivery has to be addressed urgently to ensure a safe environment for everyone to live in. By simply addressing these problems, issues such as crime, will also be prevented to an extent.